Cranberry Township, PA — GrandView Solutions, LLC. 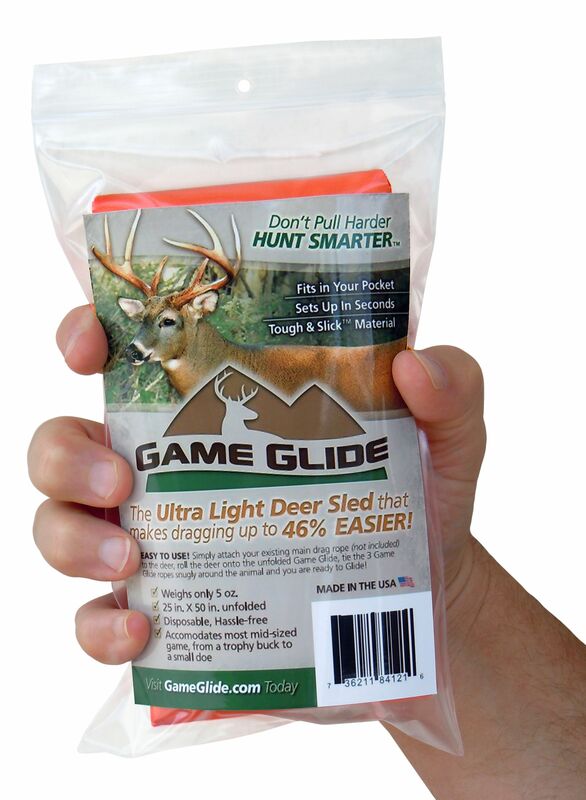 has announced the launch and immediate availability of the Game Glide – Ultra Light Deer Sled. 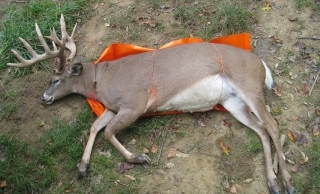 The Game Glide is the first entrant into an entirely new segment within the Hunting Accessory category: the Disposable Hunting Sled segment. , they are all more expensive, heavier, and more complicated. 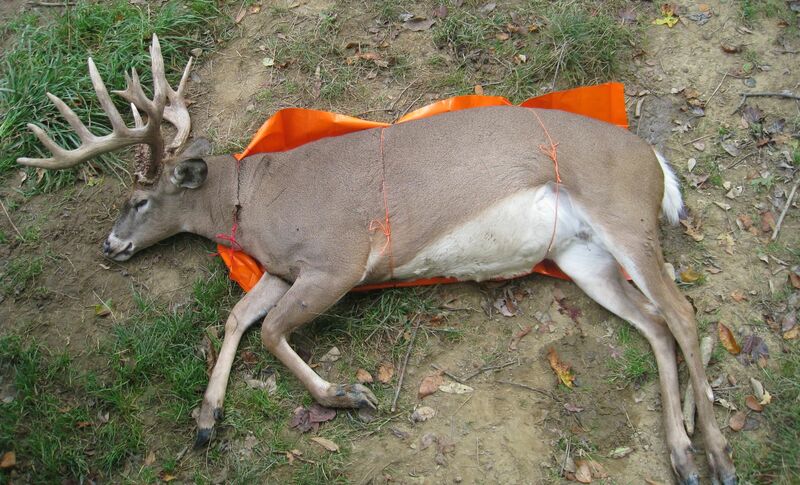 The Game Glide deer sled is made of an ultra-tough and slick material and though it weighs a mere 5 ounces and folds to a convenient 3.5” x 6.5” size, it unfolds to a size of 25” X 50”, large enough to fit a trophy buck. The Game Glide is available now for both end-users as well as retailer opportunities.